90s chenille is back… yay or nay? 90s chenille is back… and I don’t quite know how to feel about it. For me, chenille was a mid-nineties sweater staple. I remember wearing a v-neck cropped taupey-beige chenille sweater with a crushed velvet full length column skirt for NYE circa 1996, and then for every formal-ish event my 14-year-old self attended that year. I felt so grown up and sophisticated, though I cringe at the though of it. It was peak my-so-called-life/ formal grunge. 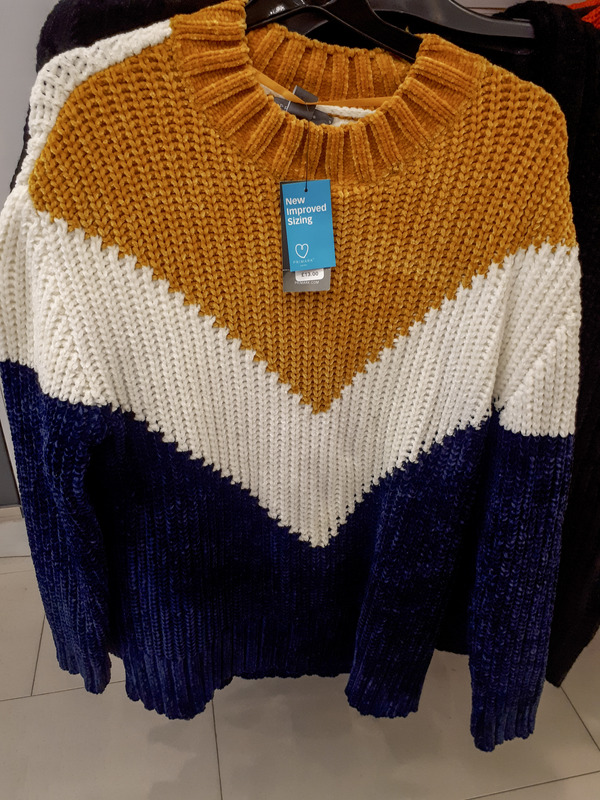 I thought I’d left chenille back in the nineties until last week when I popped into Primark for some underpants, as you do, and BAM!… CHENILLE. Lots of chenille. Chenille everywhere! What do you think? Is it the kind of warm fuzzy you’re glad to see back? Or should we pick the seams and let the chenille unravel all the way back to 1995? Hit me up on the socials! Leave a reply on "90s chenille is back… yay or nay?"